I love this name brand and all of the Southern things they have to offer! 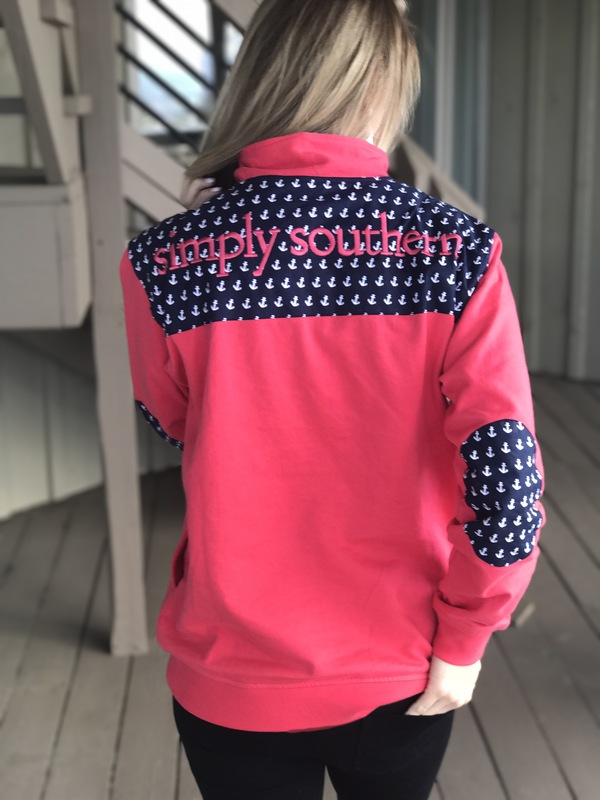 Shop this Simply Southern pullover here. 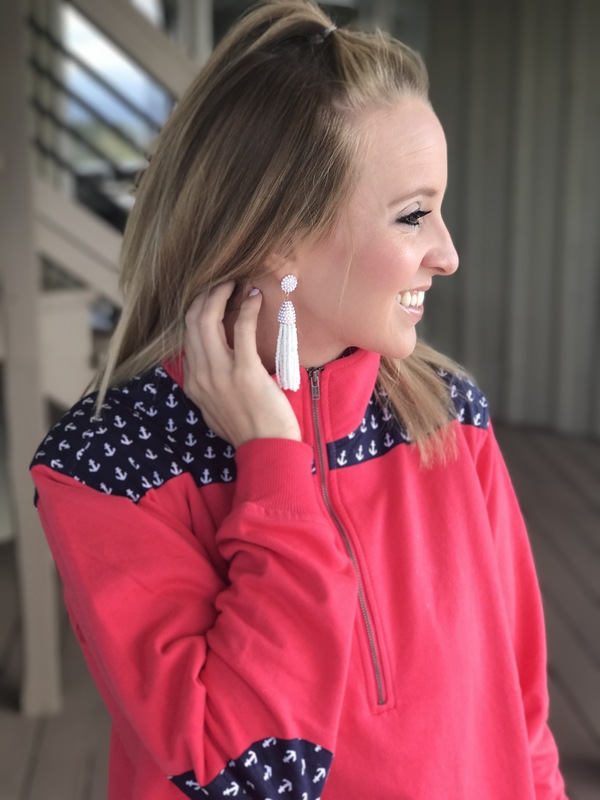 Also, my latest obsession are tassel earrings. 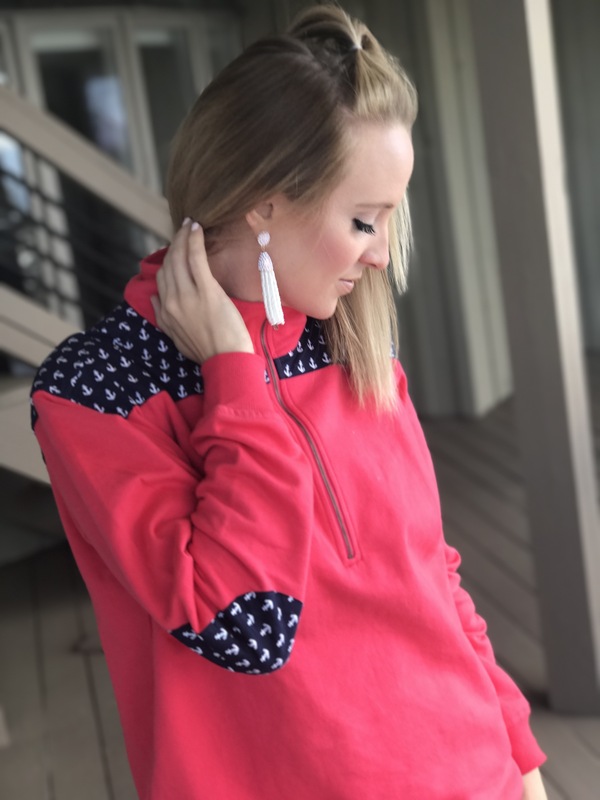 You can find these here. 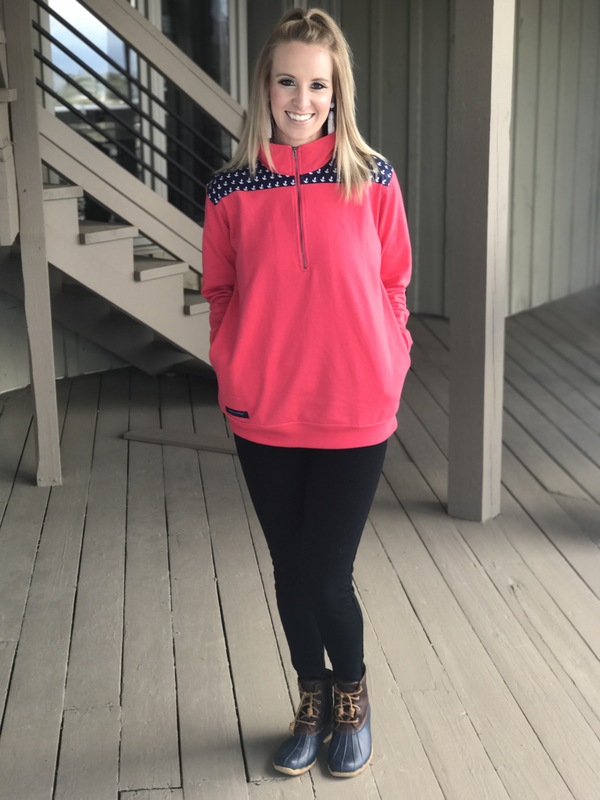 Don’t forget duck boots to complete your look!!! Happy Tuesday everyone.